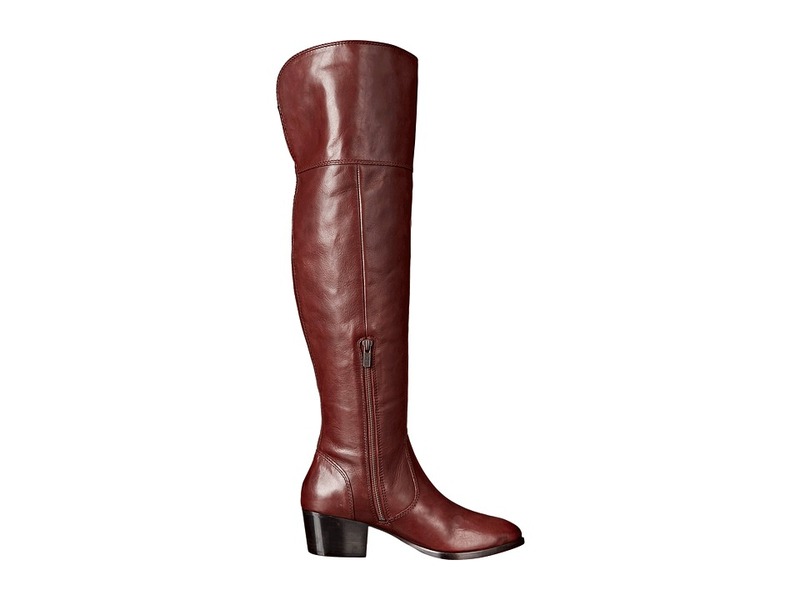 The boho-inspired Frye Clara Over-The-Knee Wide boot offers a wider construction to fit your modern style. 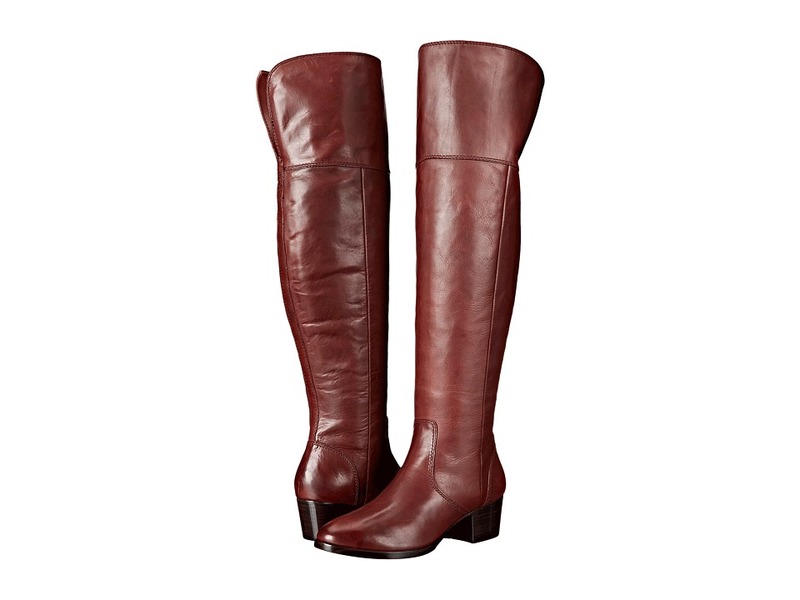 ; Over-the-knee boot in a beautifully crafted Italian leather. ; Wider calf construction for a roomier fit. ; Cuff can be worn up or folded over. ; Side quarter length zip closure for easy on and off. 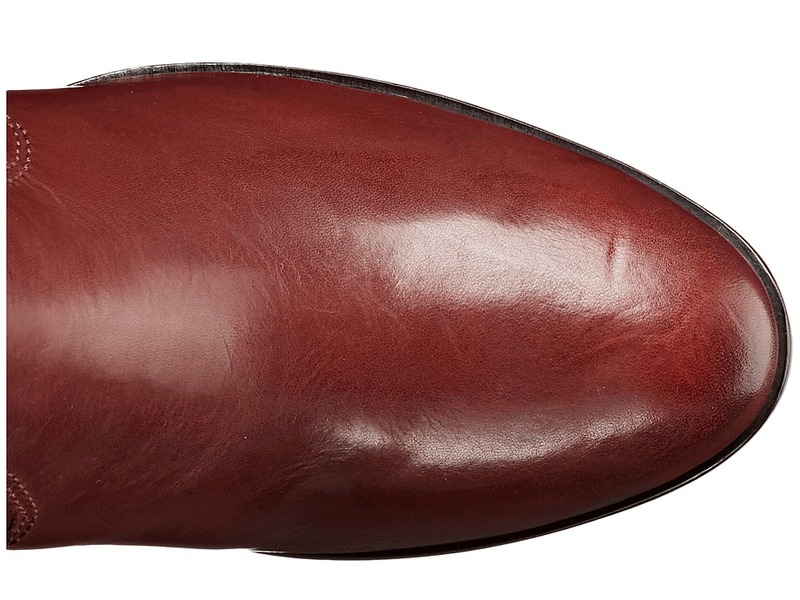 ; Leather lined for soft comfort. 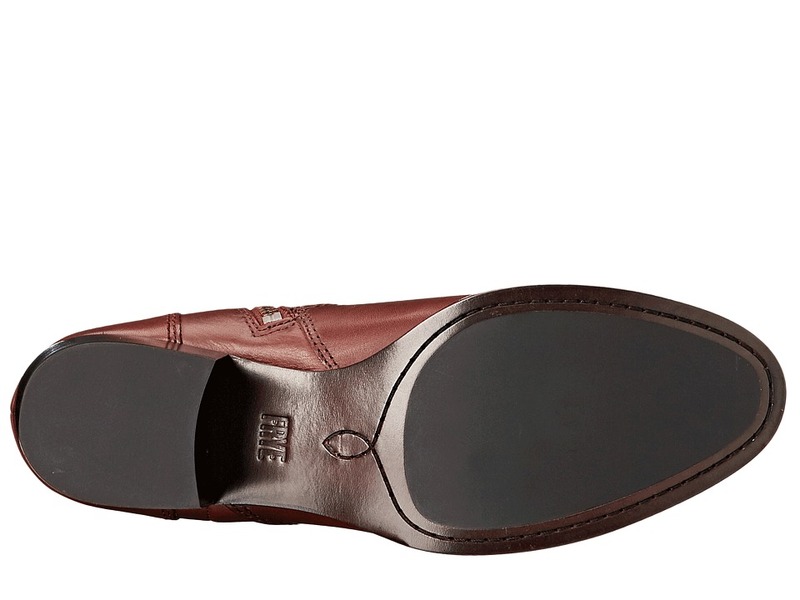 ; Lightly cushioned leather footbed for added comfort. ; Clean mid heel. ; Sturdy rubber outsole. ; Imported. Measurements: ; Heel Height: 2 in ; Weight: 1 lb 9 oz ; Circumference: 17 in ; Shaft: 23 in ; Product measurements were taken using size 10, width B – Medium. Please note that measurements may vary by size.